This is where your best memories begin! Take the helm and be on your way. Lake of the Woods fun never ends. 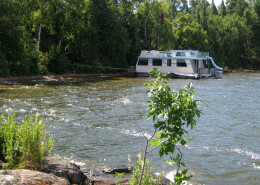 THANKS TO ALL WHO ENTERED OUR HOUSEBOAT GIVEAWAY AND CONGRATULATIONS TO SHELBY S, FROM KENORA ONTARIO WHO WON A VACATION ABOARD OUR 44’ HOUSEBOAT ON LAKE OF THE WOODS! The good times are made cruising Lake of the Woods. 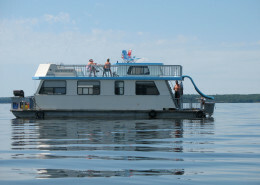 You can make it possible with an amazing Houseboat Adventure. Come explore Lake of the Woods in all its glory and might. Locals know some of the best kept secrets. 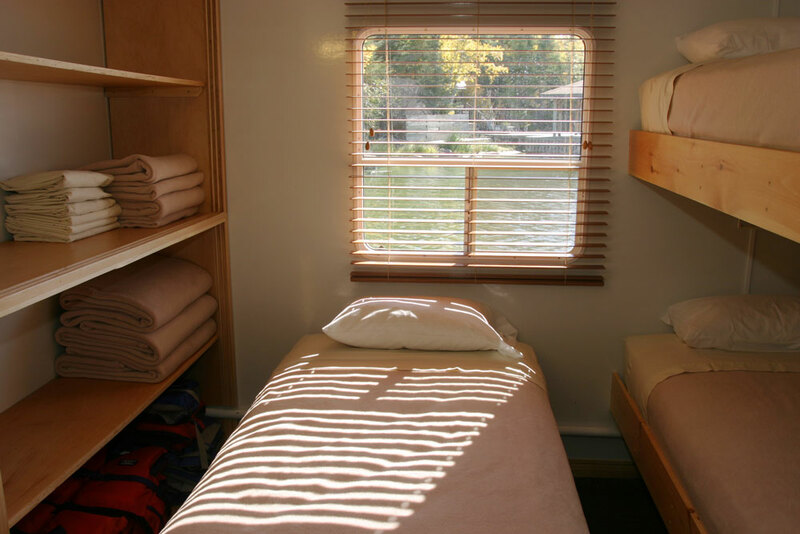 With a Houseboat Adventure, you can be a part of the magic too. 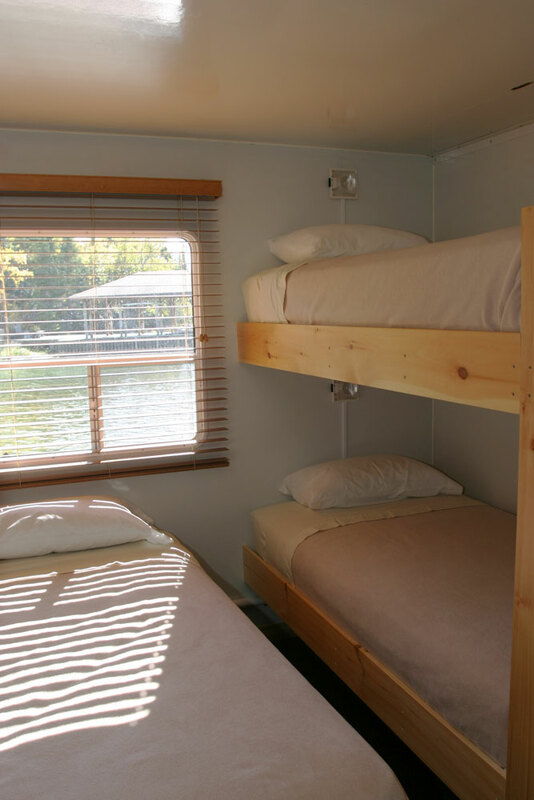 Houseboating is a vacation to suit the sportsman, honeymoon couple, group of friends, family, seniors or anyone looking for a distinct vacation experience. 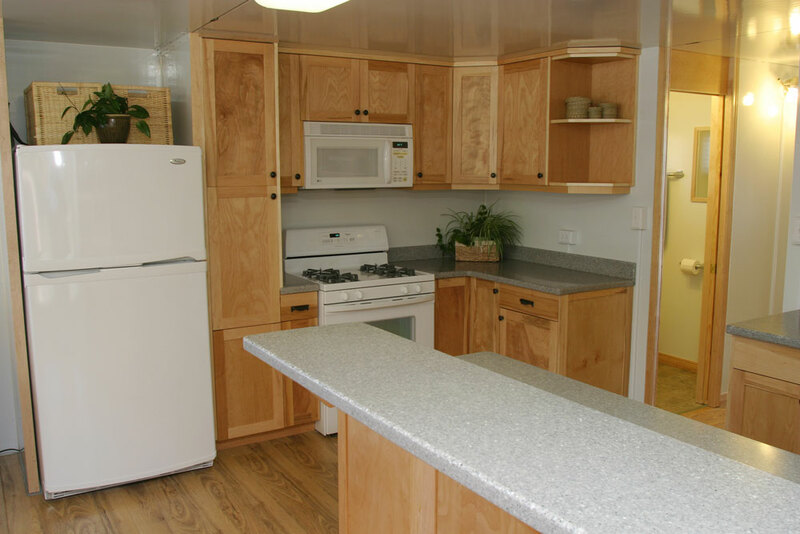 We are very proud of our houseboats, which are contemporary, clean, very well maintained and equipped with all the right gear for a great vacation experience. 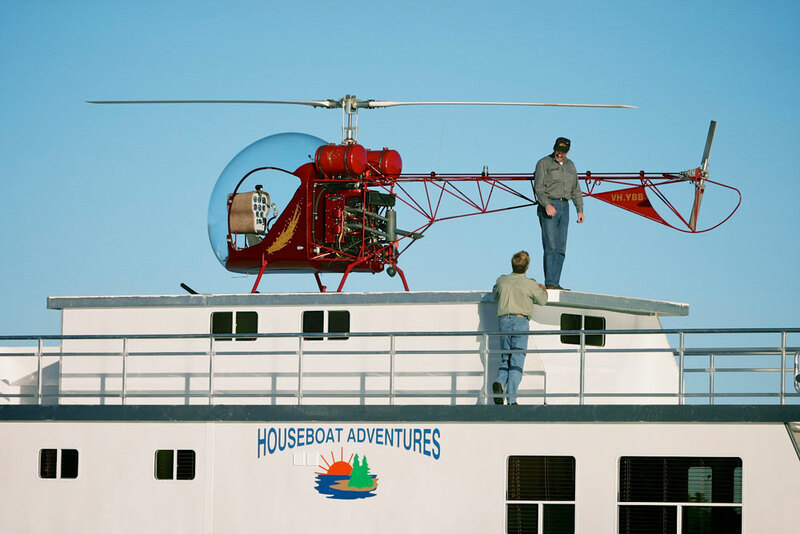 Houseboat Adventures Inc. is a family-run company, owned by Lorelie and Jeff Gordon. Back in the early 80’s they travelled across Canada looking for the best lake to relocate to and embark on their idea of renting houseboats. They hit the jackpot when they came to the amazing Lake of the Woods – it was destined to be their home. This is our way of life. We have welcomed our guests to enjoy some of the most majestic tours for over 30 years. Lake of the Woods is beautifully intricate in nature. 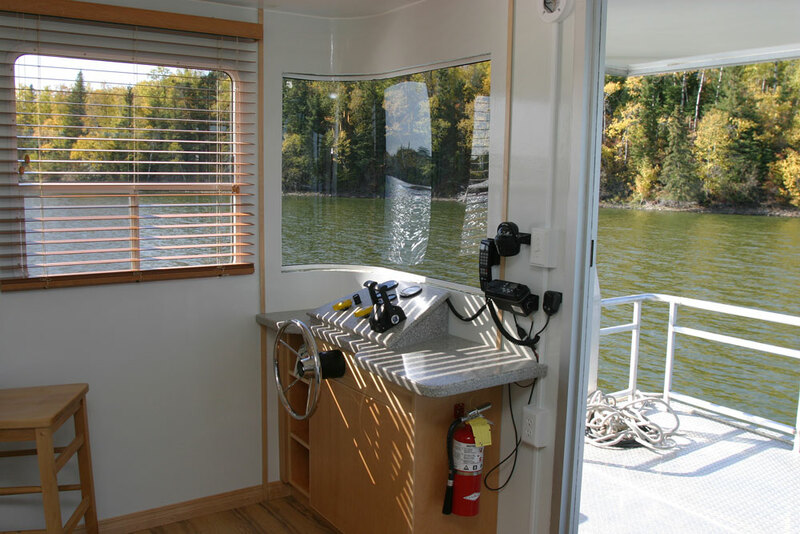 It is very well charted and each houseboat is equipped to make your houseboat vacation fun and easy. 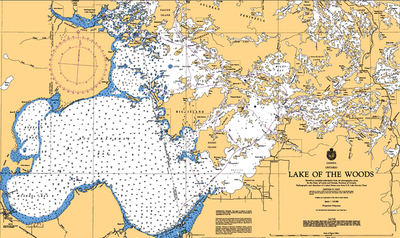 Despite it’s wonderful complexity, Lake of the Woods is very well charted making navigation easy. 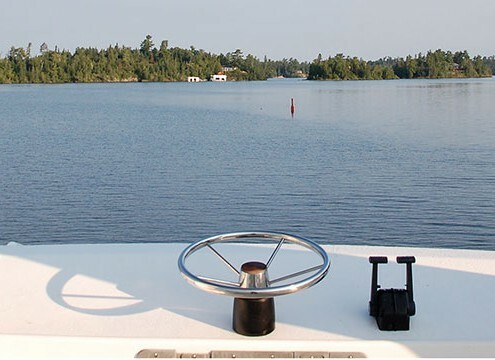 Each houseboat is equipped with the official Canadian Hydrographic Navigation Charts needed for your houseboat vacation. 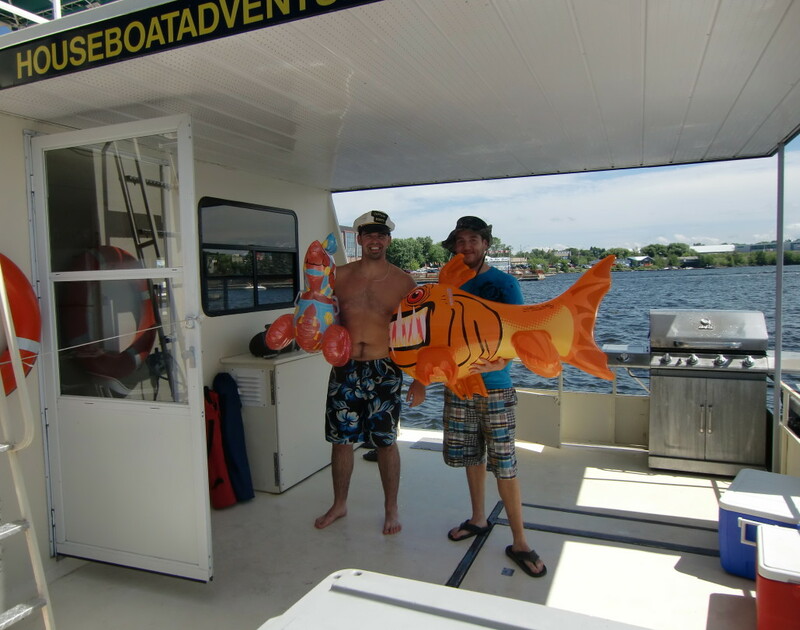 We provide information prior to your arrival including a Cruising and Operators Guide with navigational information, a map and, upon arrival we review the navigation. 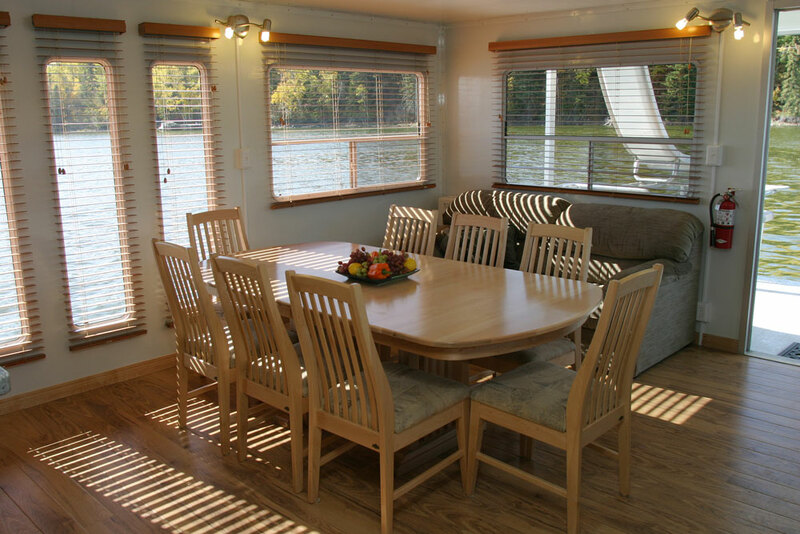 We will even take you out on your houseboat for a few miles to ensure you are comfortable at the helm. 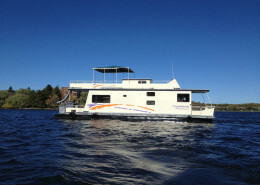 Houseboat Adventures Inc is located in Kenora, Ontario, in central Canada. Our dock is situated right in downtown Kenora at the end of Main Street. 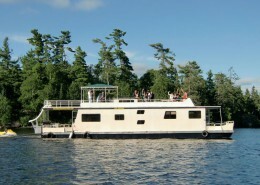 Houseboat Adventures is located in Kenora, Ontario, in central Canada. Our dock is situated right in downtown Kenora at the end of Main Street. We are 125 miles / 200 km east of Winnipeg, Manitoba, a mere 40 km inside the Manitoba/Ontario border and 135 miles / 217 km north of the Canada US border at International Falls, Minnesota. 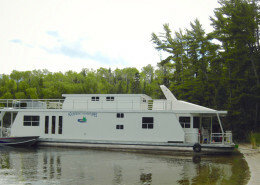 Our houseboats are located right in the heart of downtown Kenora, Ontario Canada, on main Street dock.